Favorable price 3PC platform ball valve, stainless steel 304/316, NPT thread standard. Investment casting body, full port and blow-out proof stem, brand new direct sale by manufacturer. 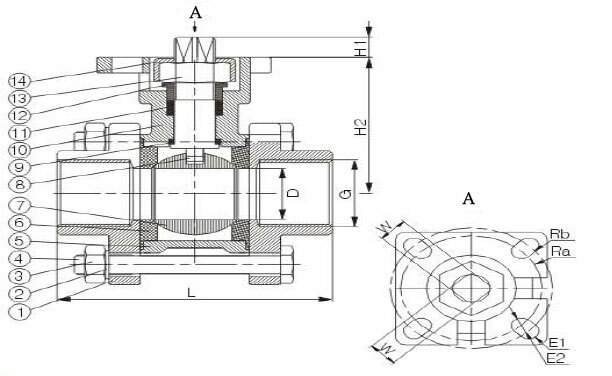 Full port, blow-out proof stem, Investment casting body. Higher strength and more corrosion resistant. 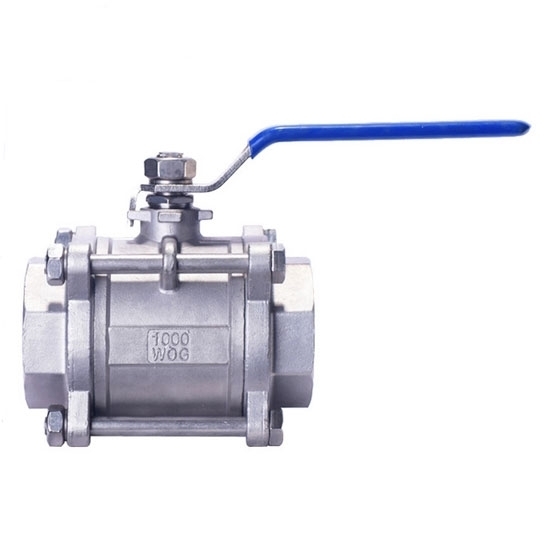 Three-piece full port ball valve is made of stainless steel 304/316. Suitable medium: water, oil, air and some corrosive liquids.